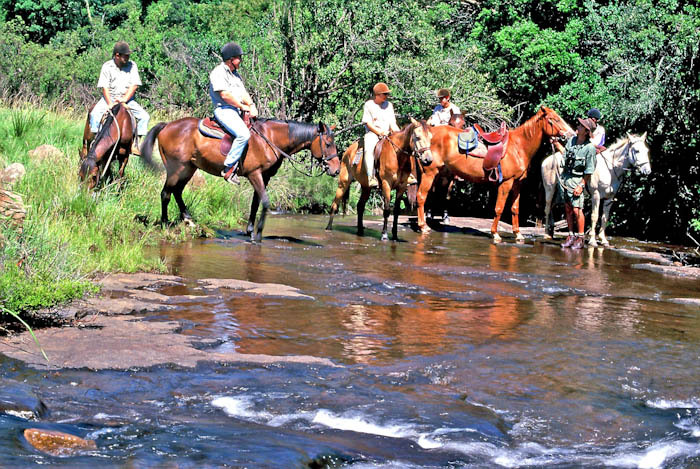 The Midlands is true horse country, from renowned racing studs producing horses that dominate racetracks, to polo, polo crosse and Western- and English-style riders who meet up at weekends to play sport at the local club or venture further to explore the rolling expanses of grasslands and forests. 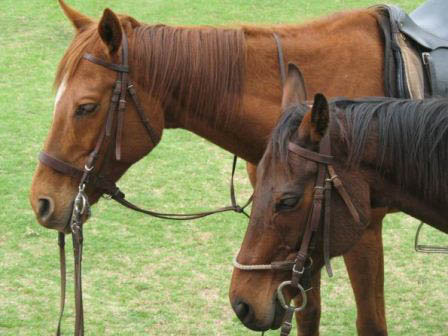 From sturdy and colourful Appaloosas to refined, streamlined thoroughbreds and noble Friesians, there is a horse for everyone in the family. 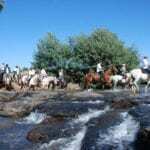 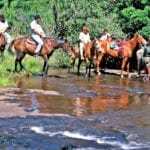 Perhaps you want to ride amongst the Nguni cattle or the wildebeest, zebra and buffalo at an exclusive game lodge? 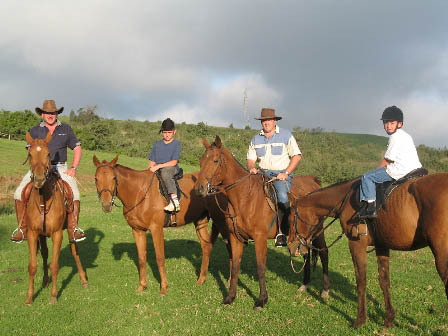 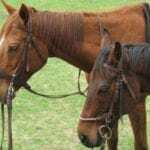 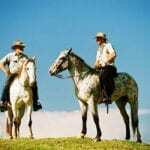 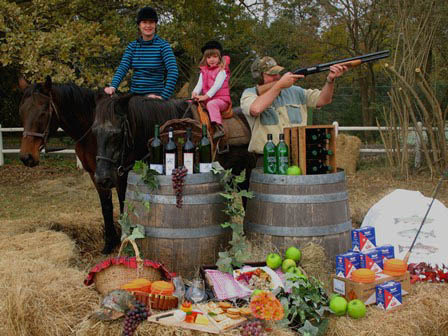 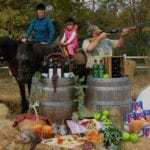 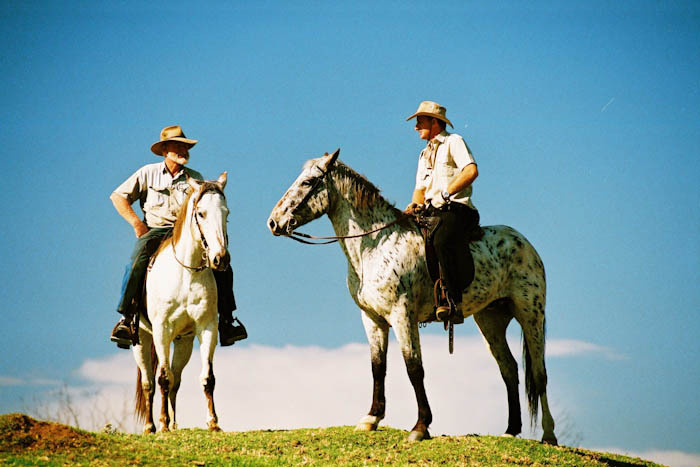 Go adventuring in the Midlands with an equine partner and experience the magnificent countryside scenery of the KZN Midlands at its very best. 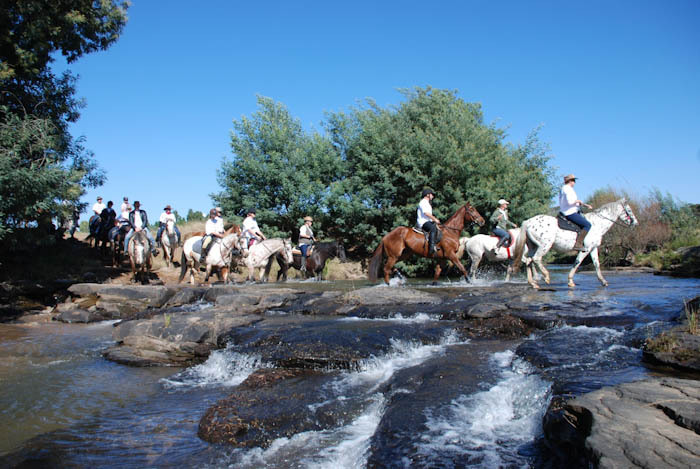 Explore our green gentle hills covered in wild flowers – splashing through streams to watch the wildlife and look up to the awe-inspiring, towering mountains in the distance. 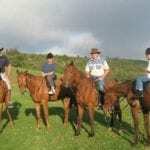 At Inversanda the horses are part of the country farm environment.